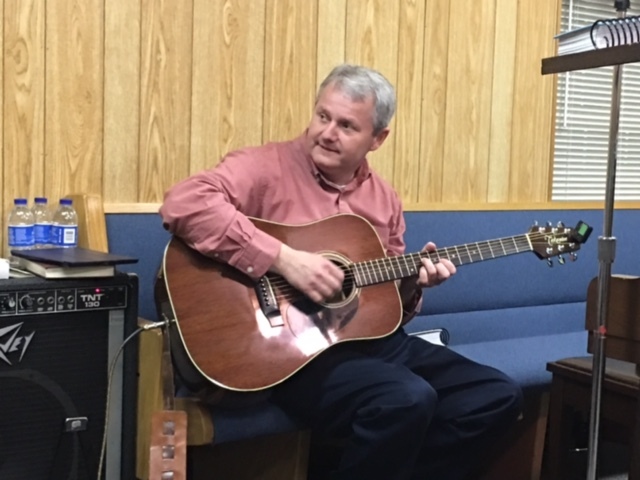 It has been another great week at Beechfork Holiness Church. We love coming to our Tennessee home! Pastor Herman and Sis. Margaret Woods are like parents to us and have been for over 30 years. They have embraced us and their church family has followed their example. We have embraced them all in return. God has helped us each night of this revival and we are anticipating His help on this final night. I would love to see the church folks truly encouraged and blessed as a result of revival. God has certainly proven Himself able and willing to help us. This is a Revival In Pictures post so let us get to the reason you came. 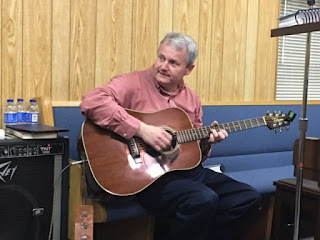 Here are the pictures from Beechfork Holiness Church this week. I have really enjoyed being at revival with davey, Kelly,and oldie. just one more night left, I can not wait to see what the lord will do tonight. I have really enjoyed being at revival with Davy, Kelly,and Odie. just one more night left, I can not wait to see what the lord will do tonight. Thank you, Jadyn for helping us sing. You sang great! We sure enjoyed revival at Beechfork too. Keep singing and living for God!